Senran Kagura Reflexions, which initially launched in Japan last year, will arrive on Switch in the west next month. That’s according to a new listing on the North American eShop, which has dated the game. Can you feel it? The beating of her heart… In a classroom after school, learn the ways of “Reflexology” by syncing with her heart and body. Senran Kagura combines with HD Rumble on the Nintendo Switch! Delve into intimacy by massaging her hands and helping her relax. Explore her many daydreams to see her in different lights. Get to know her as an energetic admirer, an experienced warrior, a curious classmate… and much more. Enjoy an exciting Reflexology experience together with a special girl. 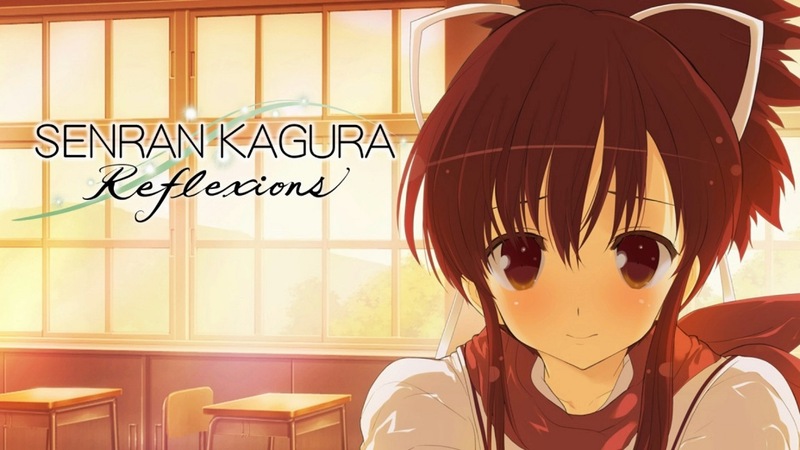 Senran Kagura Reflexions is set for September 13 at a $9.99 price point. Pre-orders are open now.